It is remarkably over 30 years since our hearts were first captured by an all-singing bloodthirsty man-eating plant. 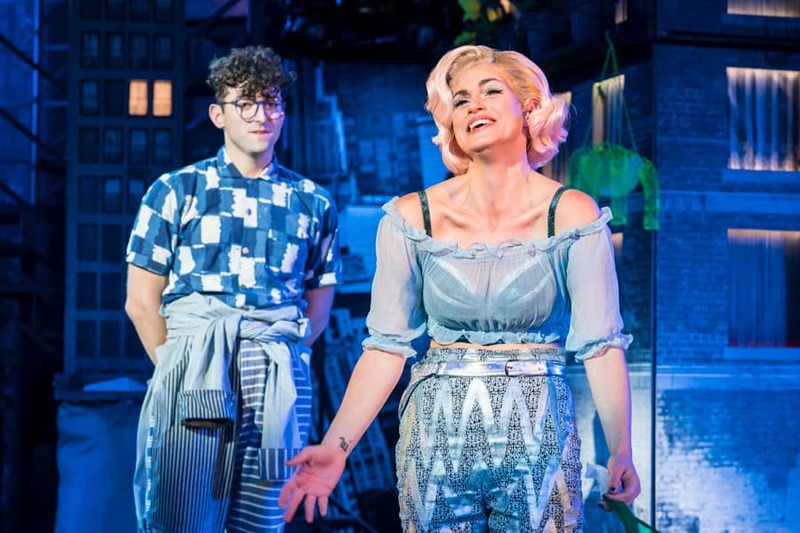 After many excellent revivals, Little Shop of Horrors has been imaginatively re-conceived by director Maria Aberg among the trees and greenery of Regent’s Park Open Air Theatre. 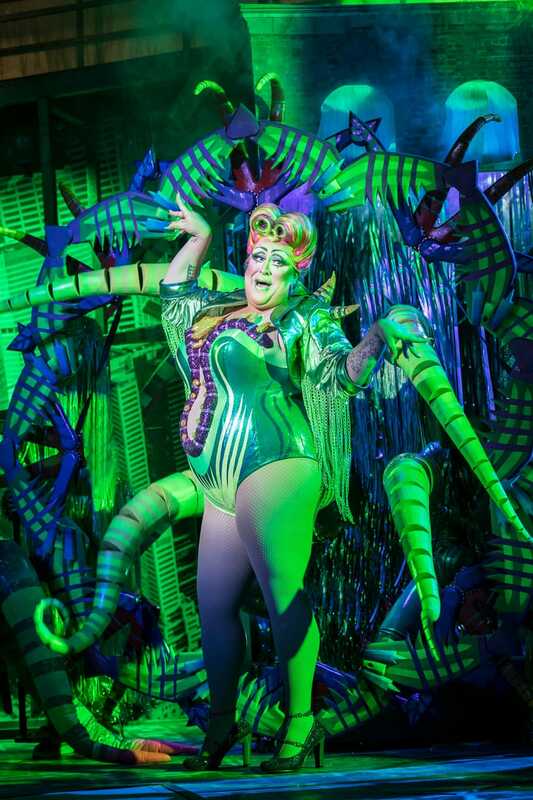 All of Howard Ashman and Alan Menken’s show-stopping songs are intact but, instead of an off-stage male voice, the alien plant Audrey II bursts out of her foliage as a sassy, strutting creature dressed fabulously in figure-hugging green and purple. It takes a moment to adjust for longtime fans like myself but, played by US drag queen Vicky Vox, this gender-fluid incarnation turns out to complement the show’s camp, kitsch 1960s setting. With resonant visceral vocals, she sensuously sings out “Feed Me” and “Suppertime”, acting as a perfect counterpoint to the buttoned-up geeky Seymour who nurtures her and satisfies her need for blood. With lots of charm and a fantastic voice, Marc Antolin is perfect as Seymour, sweet and nerdy but ready to do “bloody awful evil things” to help him win the love of his flower shop colleague, Audrey. Jemima Rooper plays her as a smart, tenacious woman who has been damaged by life and men and, despite not being a musical theatre actor, reveals a lovely singing voice, especially showcased by the heartbreaking “Somewhere That’s Green”. Inspired by 1960s girl groups, the trio of Chiffon, Ronnette and Crystal add richly harmonised vocals, played with great verve by Renée Lamb, Christina Modestou and Seyi Omooba, commenting on the action like a soulful Greek chorus from the opening number of “Little Shop of Horrors” through to “Ya Never Know” and “The Meek Shall Inherit”. Forbes Masson has roguish appeal as flower shop owner, Mushnik, while Matt Willis throws himself into his villainous role as Audrey’s leather-clad sadistic boyfriend Orin. 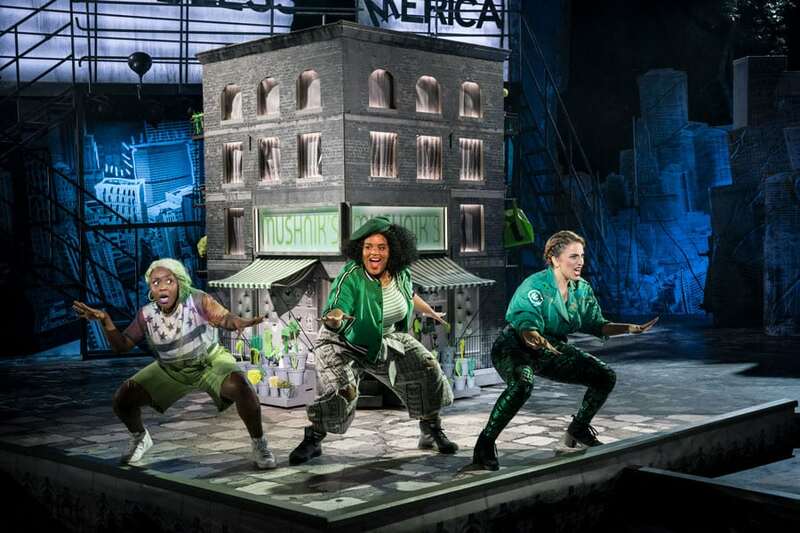 With impressive choreography by Lizzi Gee, the pace never lets up, driven along by the rarely silent 10-strong orchestra under musical director Cat Beveridge. It is all set against a magnificent cityscape set designed by Tom Scutt, dominated by a run-down drive-in cinema marquee evoking the poverty-trashed American Dream with its expressive message, “Closed god bless America”. With the world of skid row still very much a part of American life, along with an ongoing preoccupation with apocalyptic invasions by zombies or aliens, Little Shop of Horror still feels very up to date. 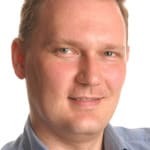 But for all its dark themes and deadly plant life, this new production is full of life and uplifting energy with a musical score that is a constant delight.